Single Supplement: Available at the time of contact. 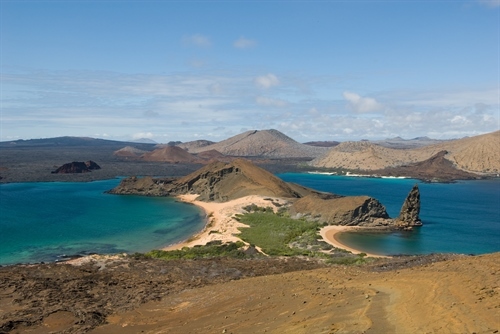 The Galapagos Islands is a legendary Ecuadorian diving destination often considered by experienced divers to represent something of a pinnacle in their diving careers. 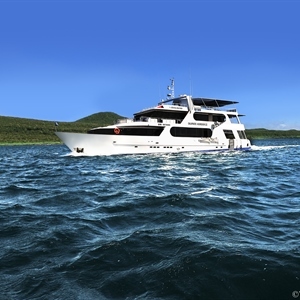 In that sense, many agree that the Galapagos Islands have, quite simply, the best liveaboard diving cruises in the world, plus incredible non-diving wildlife adventure cruises. 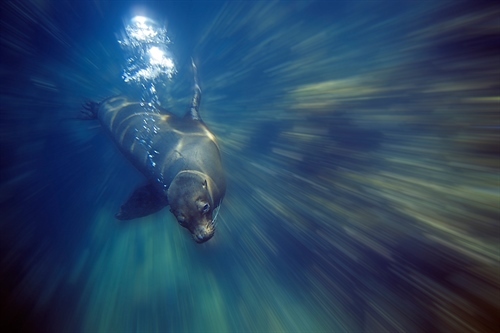 Costa Rica is the perfect destination for a mix of pelagic diving and rainforest exploration. 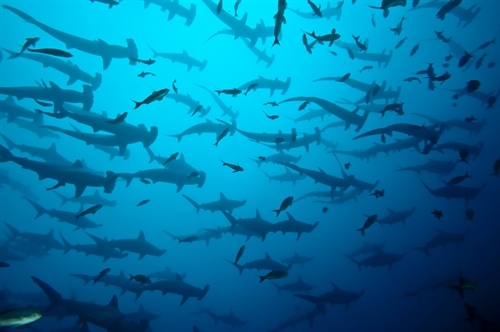 Situated in the Golden Triangle, 550 km off the mainland of Costa Rica, the converging nutrient-rich currents from nearby deep water attract multitudes of pelagic action to Cocos Island. 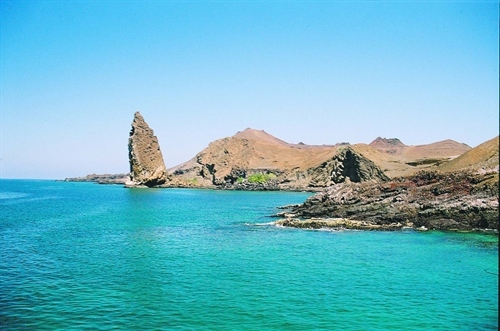 The area has been a UNESCO site since 1997 protecting the unique environment. 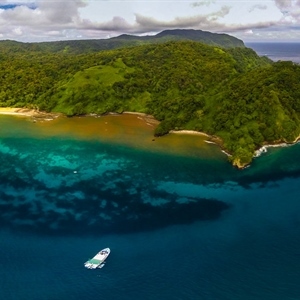 Your adventure starts with a flight out of the UK to Costa Rica. Fly from London Heathrow at 22:40 to Bogota at 03:50. 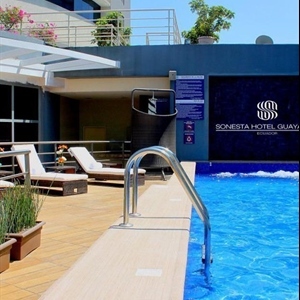 From Bogota your connecting flight will depart at 06:10 and arrive at 07:30 at Juan Santamaria International Airport. 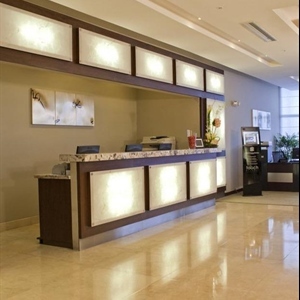 On arrival you will be transferred to the Holiday Inn Escazu where you will spend the first night. 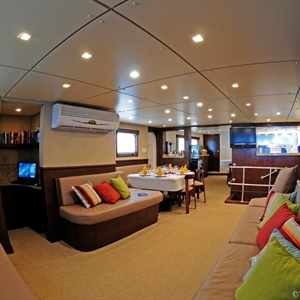 After an early transfer from San Jose to Puntarenas you will board the Amazing Okeanos Aggressor for a 10 night diving expedition. 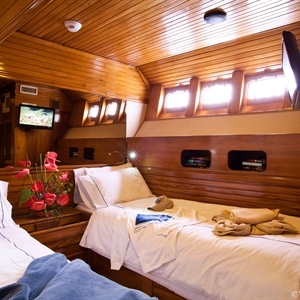 The land transfer from San Jose to Puntarenas takes approximately 1 hour and 45 minutes. 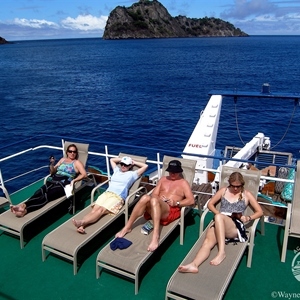 Once you arrive Puntarenas board the Okeanos Aggressor I and set on your 36-hour journey to the beautiful Cocos Island. 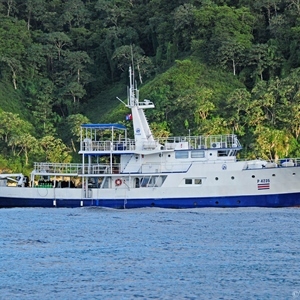 The Okeanos Aggressor I is a real treat for those of you with the constitution to take on such a trip. 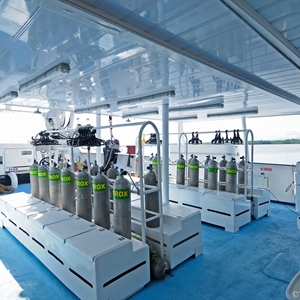 Cocos is most suitable for experienced divers. 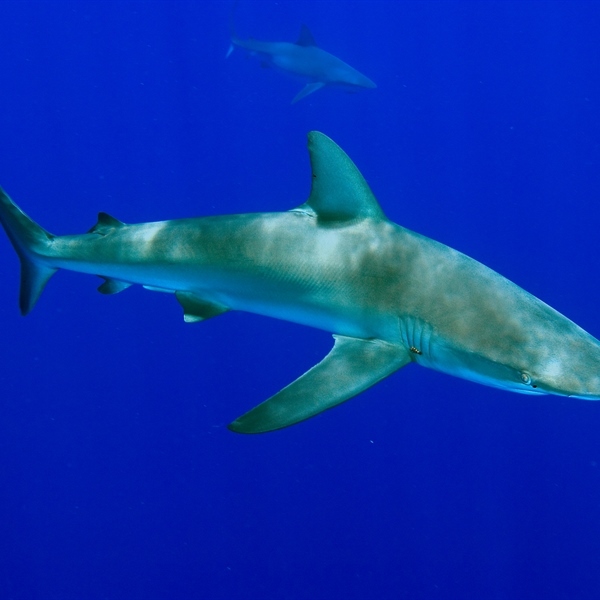 But well worth it for the schools of pelagic. 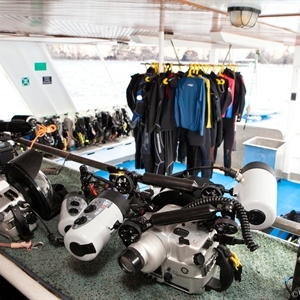 If you think you had an amazing diving experience already, wait to see what we have in the bag for you with the Galapagos Islands. 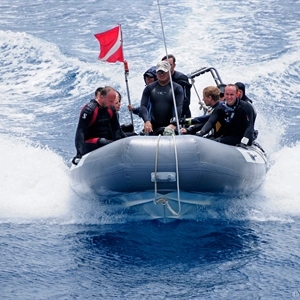 After disembarking the Okeanos Aggressor I, you will be transferred to San Jose for your flight to Guayaquil. 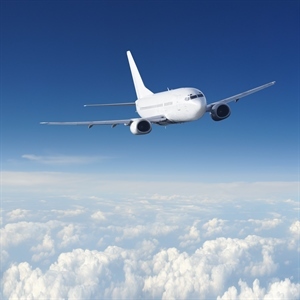 Fly from Guayaquil at 17:00 to El Salvador International Airport arriving at 18:15. You will then get your connecting flight at 20:10 arriving Guayaquil at 00:15. 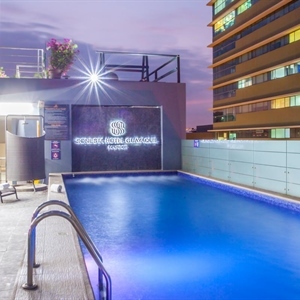 Spend the night at the beautiful Sonesta Hotel where you will be centrally located in Guayaquil, steps from Plaza del Sol and minutes from Mall del Sol Commercial Centre. 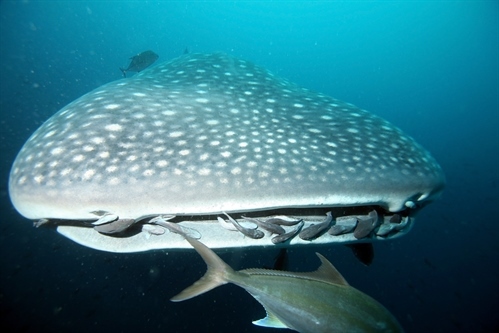 The Galapagos Aggressor will make this part of the trip one to remember. 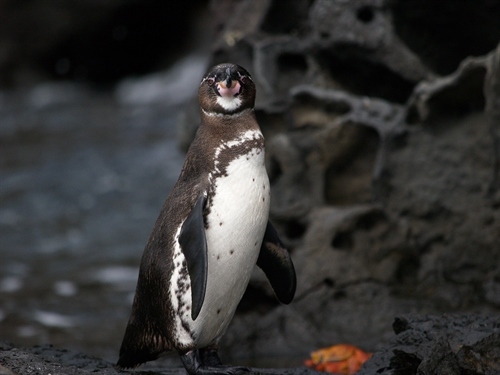 You will take fly to the Galapagos. 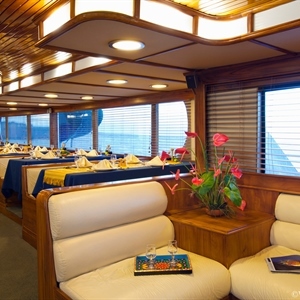 Once you arrive you will be transferred to the Galapagos Aggressor III liveaboard. 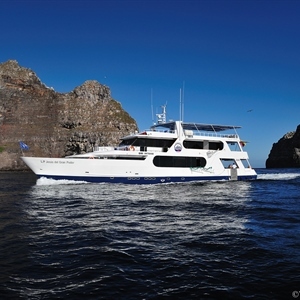 The Galapagos Aggressor was built for spectacular diving journeys around the Galapagos Fly to Baltra in the Galapagos islands to board the Galapagos Aggressor III. 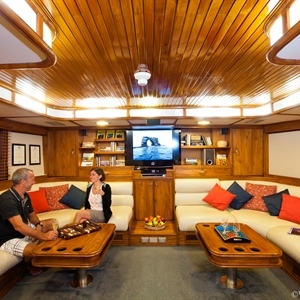 This boat was built with spectacular diving journeys in mind offering some of the most respected and successful diving trips around the islands. 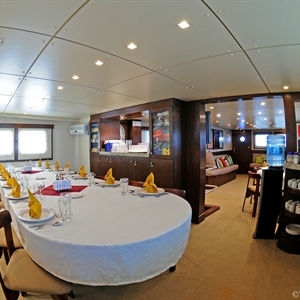 Just like aboard any other Aggressor boat, the experienced captain, friendly crew, professional naturalists and dive masters will lead you through the trip whilst helping with any questions or queries you may have regarding the diving, meals or the boat. It is time to start the dreadful journey home but one that will leave you with a lot of good memories. After a short flight from Baltra to Guayaquil you will start your international journey at 17:23 in direction to Bogota arriving 19:13. 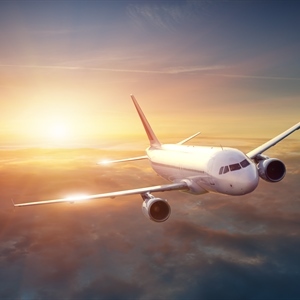 The connecting flight will depart at 22:55 and arrive Heathrow at 15:35 the next day.